In the wake of growing awareness regarding health and fitness, most people are now turning towards healthy and natural food. The stress is on eating organic products that are devoid of any chemicals and preservatives. Goji berry is one of the most touted natural super foods. These berries are known to maintain a good blood circulation and a healthy heart. It also boosts the immune system, increases longevity, protects against cancer and so on. However, a recent study by the British Dietetic Association has revealed that all such claims are weak and many are far from reality. This orange-red colored berry is mostly grown in the western and north-central parts of China and belongs to the nightshade family. Since the ripe berries are tender, they are dried and preserved before exporting. 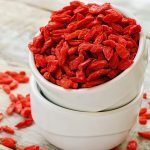 Even though goji berries have been used since ages in Chinese medicine to cure high blood pressure, diabetes, eye problems, fatigue and fever, the recent findings suggest that the benefits of these berries are limited. Goji berries can possibly cause drug-herb interactions, especially in patients who regularly take medications for blood thinning, such as warfarin. Warfarin is used to treat blood clots that are formed because of deep vein thrombosis or pulmonary embolus condition. That is why if you are taking warfarin, you must avoid eating goji berries as it can adversely affect your health. Diabetic patients have to take a daily dose of medication for keeping their blood sugar level under control. Goji berries have been found to affect the functioning of the pancreas and the production of insulin. This reaction is exactly opposite to that caused by the medication. That is why diabetic patients must avoid taking these berries. Goji berries, if eaten in excess, can disturb the blood pressure levels of the body and lead to hypertension. Those suffering from pollen allergies may have to face serious health problems, such as sneezing, itchy skin, wheezing, nasal congestion, itchy eyes and hives, if they eat goji berries. In case of severe health problems, you must immediately consult your doctor. Goji berries should be taken only during the day. When eaten at night, they interfere with the regular sleeping pattern and can cause sleepless nights. This usually occurs if you eat the berries in excess. Excessive goji berries can interfere with the energy level of a person. Although an increase in the energy level, to some extent is good for carrying out your activities, too much energy can make you more hyperactive and restless, causing disturbance in your concentration and working patterns. 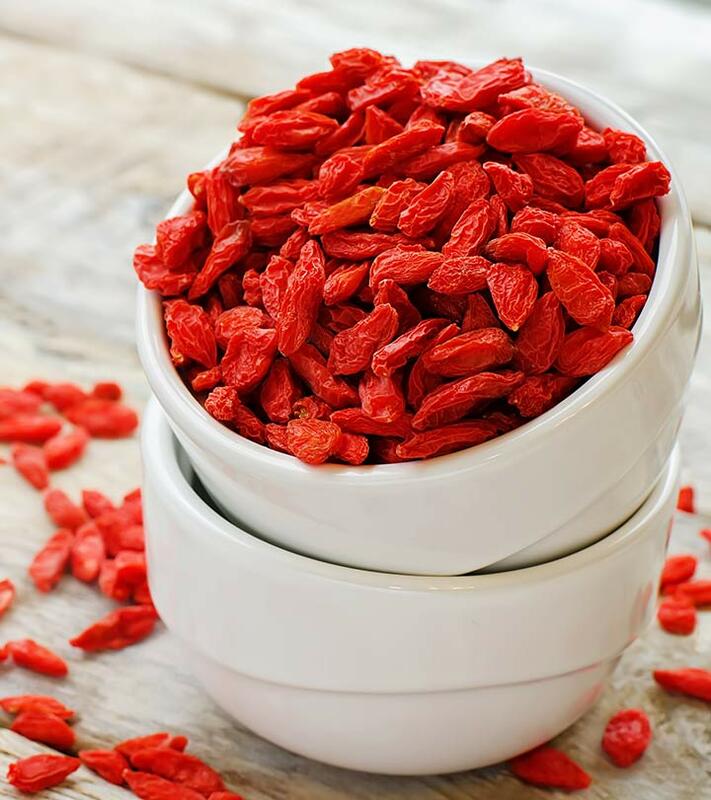 Goji berries can increase the blood flow in the body. When eaten in excess, the speed of the blood flow goes up beyond normal and can cause adverse conditions, such as hemophiliacs that especially affect the senior citizens. Goji berries contain atropine in good amounts. Excess intake of goji berries can lead to severe side effects, such as dizziness, eye discomfort, blurred vision, and hallucinations. Goji berries contain selenium in large quantities and can affect the growth of the fetus. That is why pregnant women should avoid eating these berries. Selenium has been known to cause serious birth defects, abnormal sperm production and lowering of sperm count. 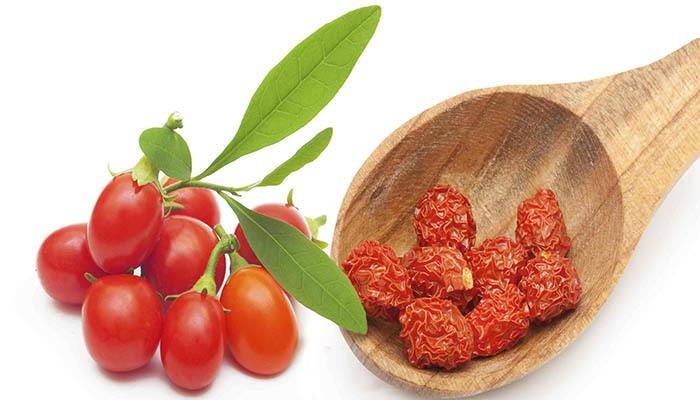 Goji berry consumption can cause indigestion and mild digestive disorders in people with a weak digestive system. Excess intake of goji berry supplements can cause indigestion, nausea, vomiting and diarrhea. So, if you want to enjoy the health benefits of goji berries, you should limit your intake. Too much of goji berries can lead to some serious health issues. So, weigh in the pros and cons of eating these berries before you make them a part of your diet! And do talk to your doctor! Hope you liked this article highlighting the goji berries side effects. Do share your valuable feedback in the comments section below.